Australia has made a habit of bringing unusual things to the world. Look at Rolf Harris and his wobble board. Well, I think that has been outdone by a humble man from Melbourne. His name is Herb Patten, a Koori elder affectionately known as “Uncle Herb”. He plays what I think could be the most unusual musical instrument in the world. Now I could be wrong and you have the right to correct me by leaving a comment at the bottom of the page. 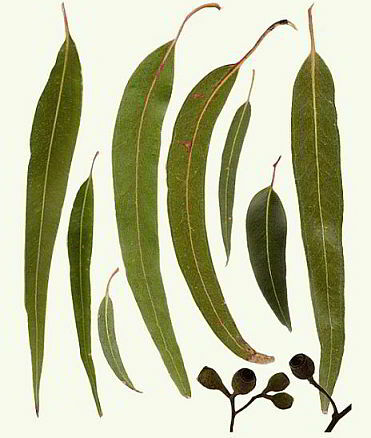 The instrument I’m talking about is the common, all pervading Australian gum leaf. Between the 1920’s and the 1940’s leaf bands were quite popular in Australia. You could get a 10 piece band playing gum leaves in harmony2 Now I think that is definitely an X-factor moment. 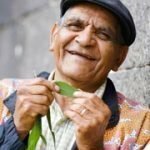 These days the art of leaf blowing may slowly be dying out, however, one Australian may be the inspiration for a new generation of leaf bands. Uncle Herb brought this unique art to the attention of the Australian public in 2007 when he entered into the ‘Australia’s Got Talent’ television show. This gave him the opportunity to show off his skill with the gum leaf. 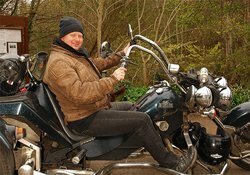 I have included a series of videos which showcase his talent. 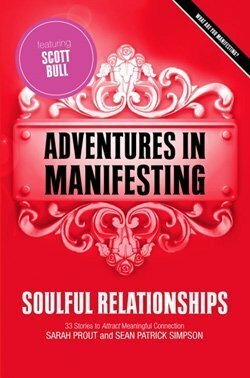 How do you learn this unique skill? 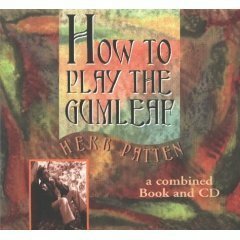 Herb has released a book titled How to Play the Gumleaf. Herb Patten has put together a 32 page book and accompanying CDs to guide you through a learning journey on gumleaf blowing. The instructions teach you how to progress from beginner to someone who may one day wow the world with your talent. Listen, enjoy and let me know what you think. 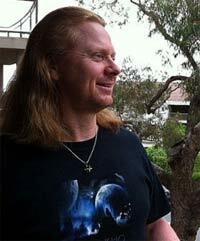 ← Previous Post Ever get the feeling you’ve been spiritually ripped off?